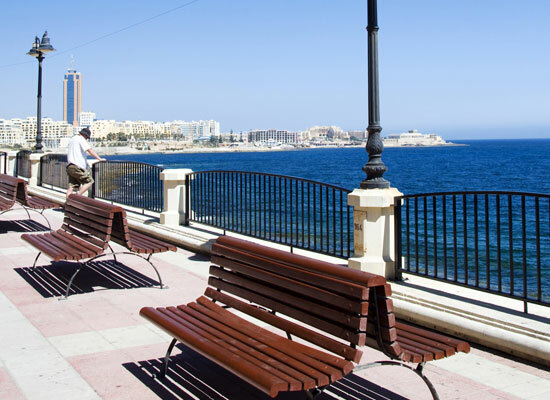 Holidays to Sliema are perfect for those seeking for sun, sea and shopping. 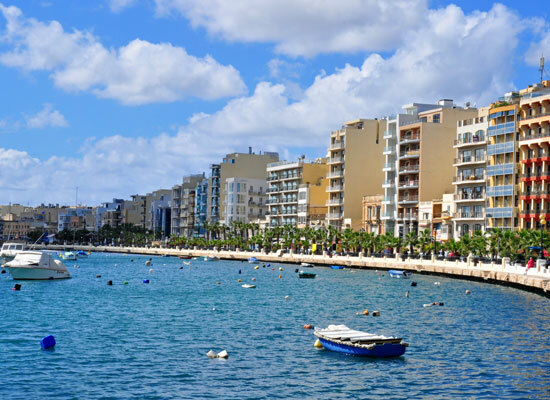 From sophisticated wine bars to designer shopping, laid-back days to a vibrant nightlife - Sliema has it all. 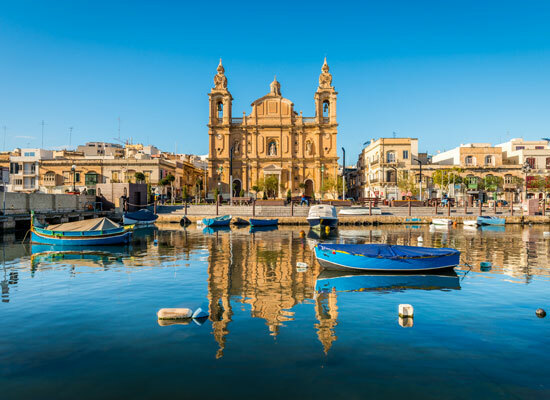 Lying close to Valletta, the affluent and fashionable resort of Sliema boasts a delightful promenade where you can mingle with the locals whilst discovering the resort’s many restaurants, cafés and ice-cream parlours. 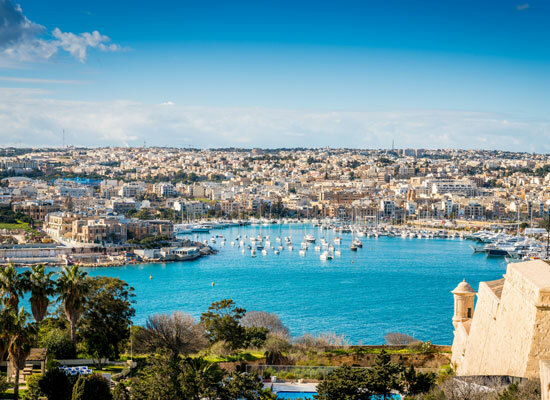 Shopping enthusiasts flock to the bustling, pedestrianised centre of Bisazza Street, Tower Road and the Tigne Point Shopping centre where there’s something for every taste, from quaint shops to chic boutiques. 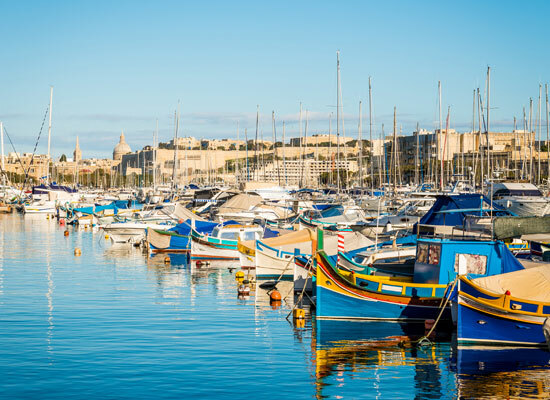 Although the beach in Sliema is rocky, this doesn't stop you enjoying the purpose built lidos where the calm waters and poolside cafes are perfect for families. 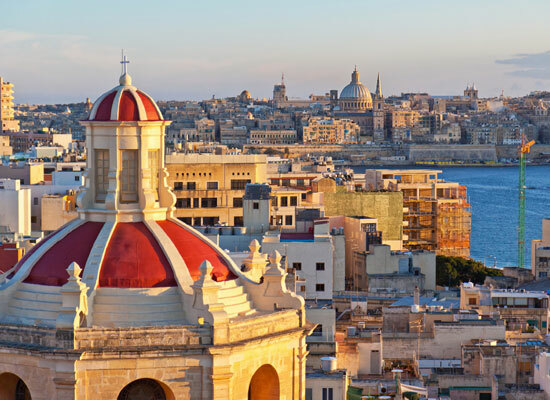 Sliema is renowned for its cool but calm nightlife; with trendy bars and inviting pubs along the Sliema promenade, this is the perfect spot to enjoy the sun going down whilst gazing out over to impressive Valletta bastions.